E.l.f. 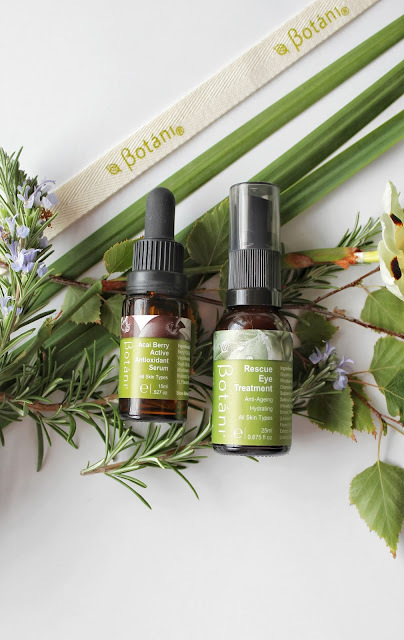 are known for their affordable yet good quality products ranging from skincare all the way through to makeup, and they are a very well loved drugstore brand. I've had their blush palette for quite a while now, but I only just rediscovered it after I rearranged and tidied up my makeup collection. Now that I have reunited with this pretty palette, I finally gave it a good workout so I can give you my honest opinion on it and see what all the fuss is about. 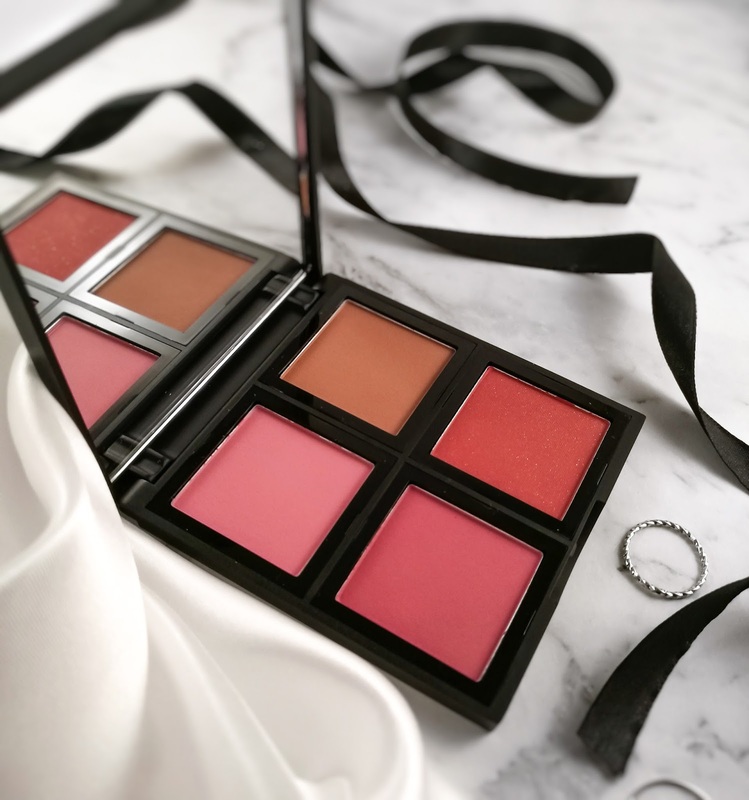 What makes the perfect blush palette? I'd say shades that complement your skin tone, have beautiful pigmentation and are completely versatile. This palette pretty much ticks all the boxes. You've got four shades - a cool toned pink, warm brown, dusty rose pink and a deep coral with specks of gold shimmer. Each shade is highly pigmented so you only need a very light dusting on the cheeks and they are incredibly smooth in texture. What makes this palette so versatile is that each shade can be worn with any makeup look, whether it be for daytime or nighttime. The brightest pink is definitely a Spring/Summer colour and the brown does a good job at warming up the complexion. Another thing that I think is great is you can mix and match the colours to create a custom blend that suits you. Although I do like the bottom right shade, I'm just not a fan of the chunky flecks of glitter so I probably won't get much use out of that one. If it was more of a fine shimmer throughout then I'd be all over it, but three out of four ain't bad! 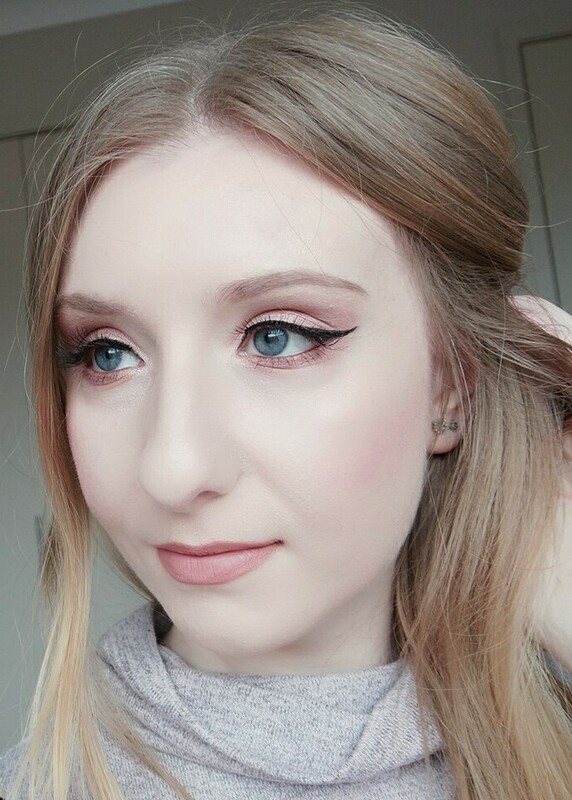 I was slightly worried that they'd be chalky and hard to blend therefore looking awful and patchy on the skin, but I had no issues and they blended seamlessly with ease. They also last really well throughout the day and I didn't notice any fading whatsoever on my skin. 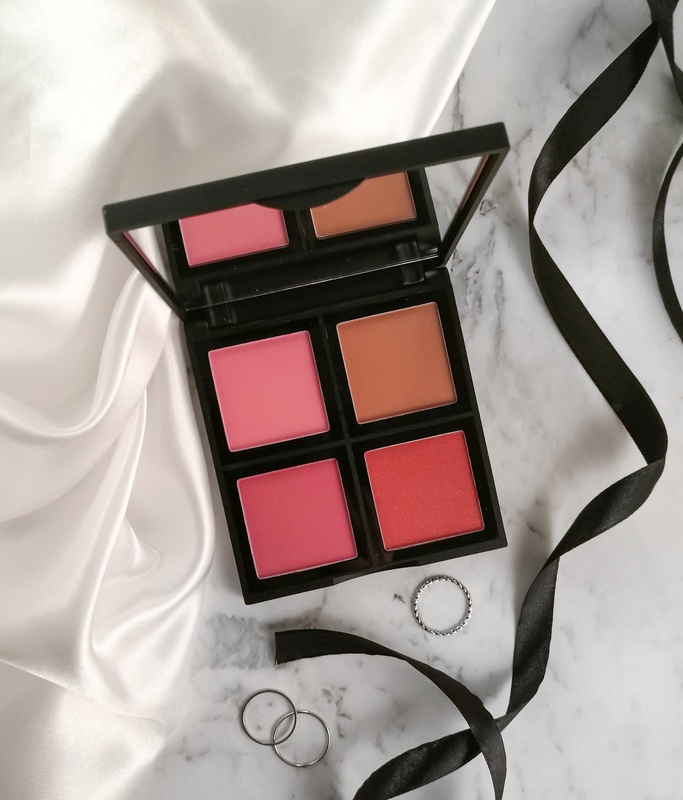 I think this blush palette is great value for money and they come in 'Light' and 'Dark' to accommodate all skin tones. The overall quality of the shades impressed me and I love how versatile they are. So if you're thinking of purchasing a few products from e.l.f, I definitely suggest putting this one on the list.